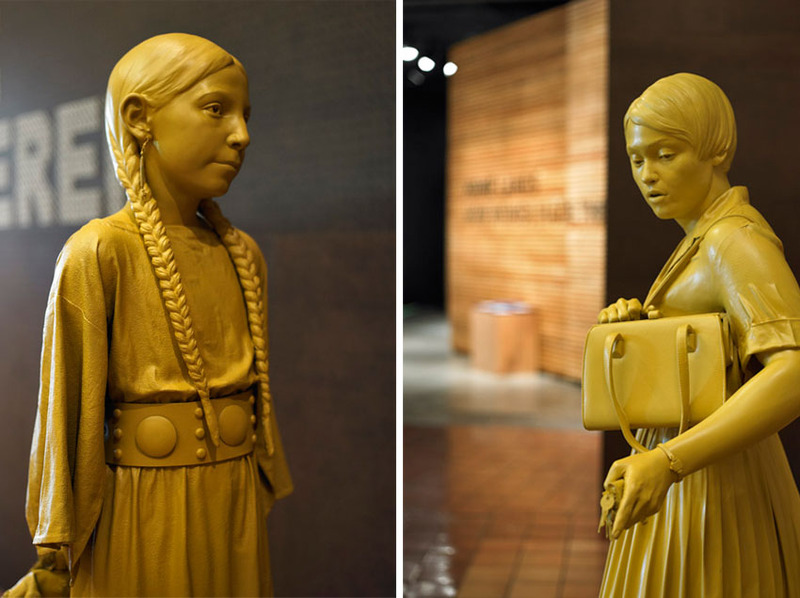 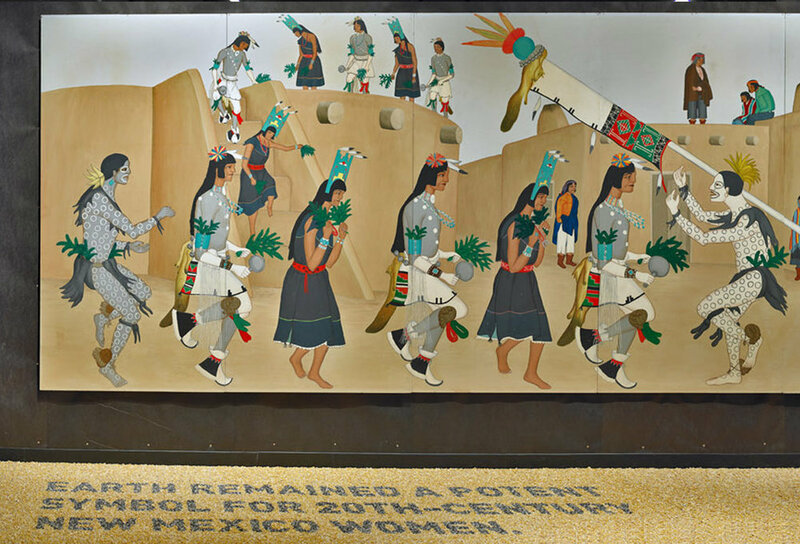 Home Lands: How Women Made the West upended and challenged the traditional “history” exhibition format by presenting women's, the American West's, and environmental history in a surprising visual feast. 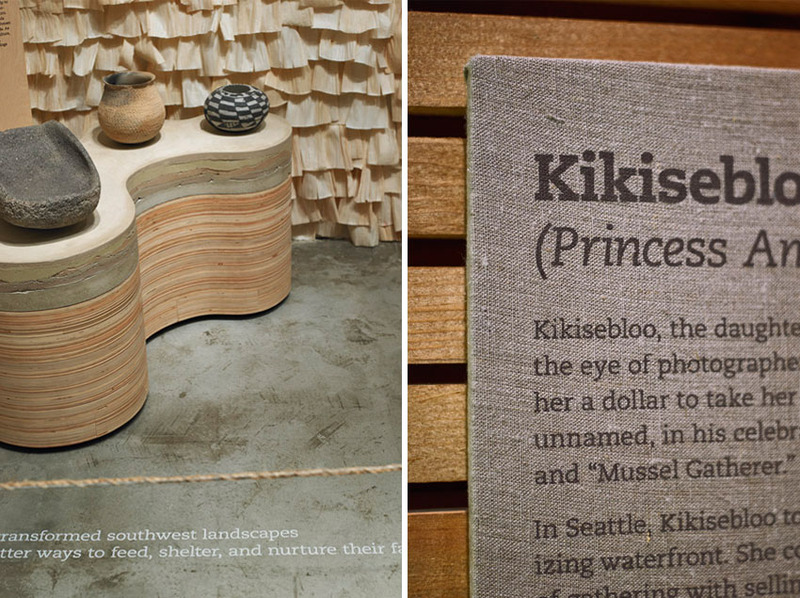 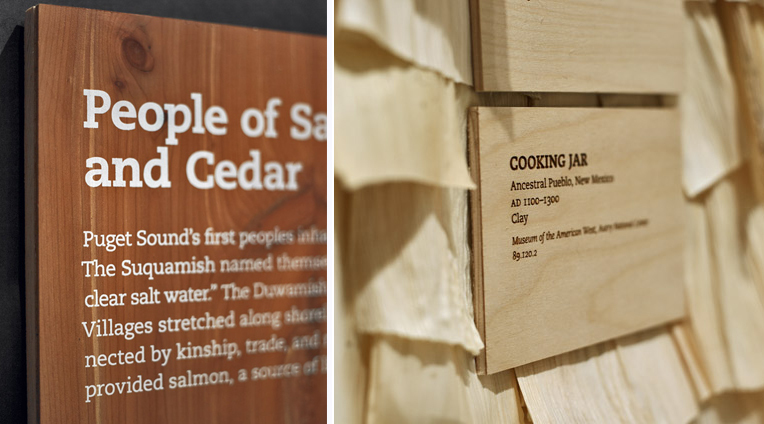 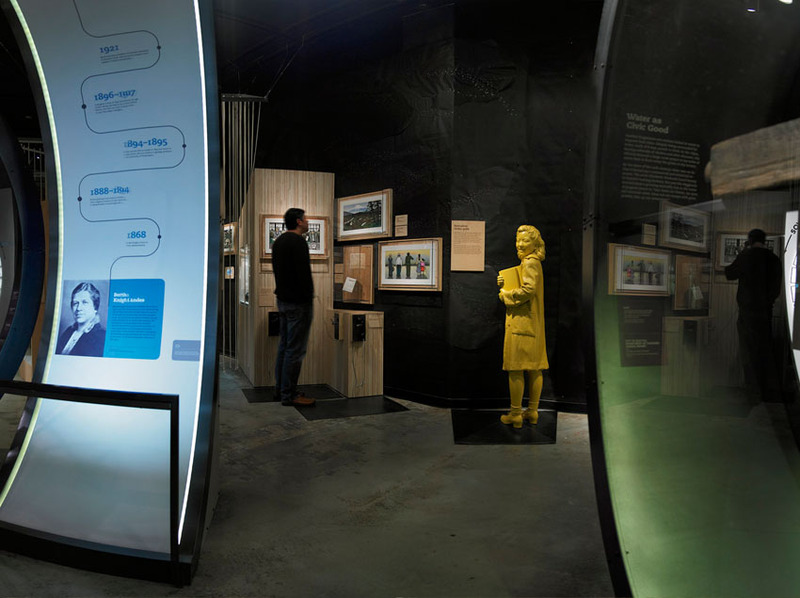 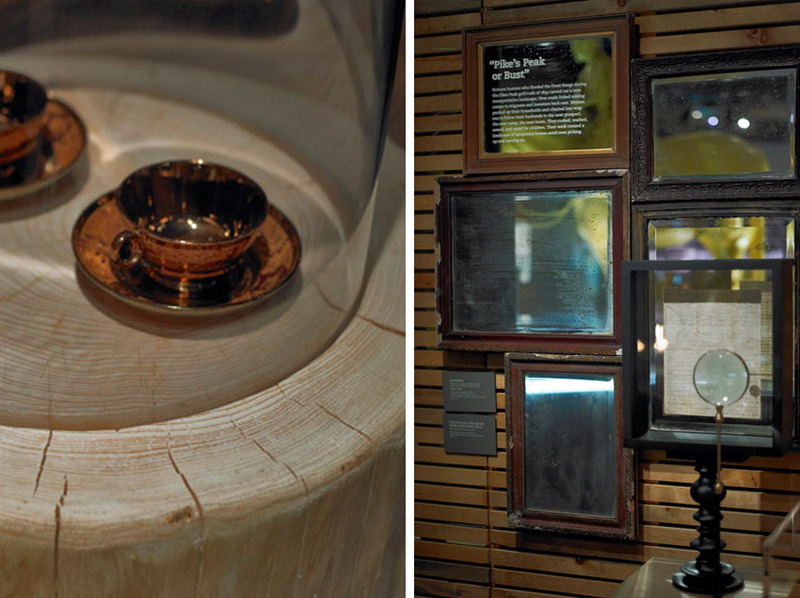 With compelling object experiences and ordinary but interesting material choices, objects and text were presented in refreshing ways to engage visitors and invite interaction. 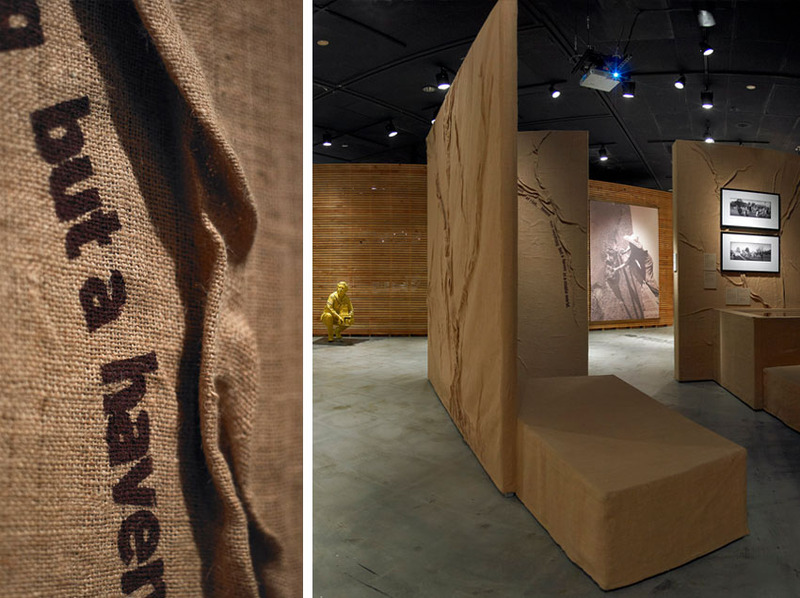 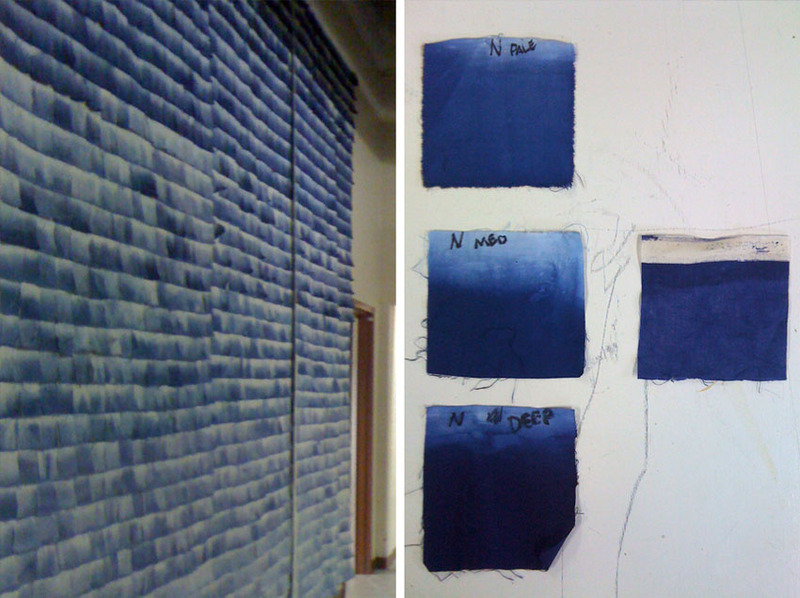 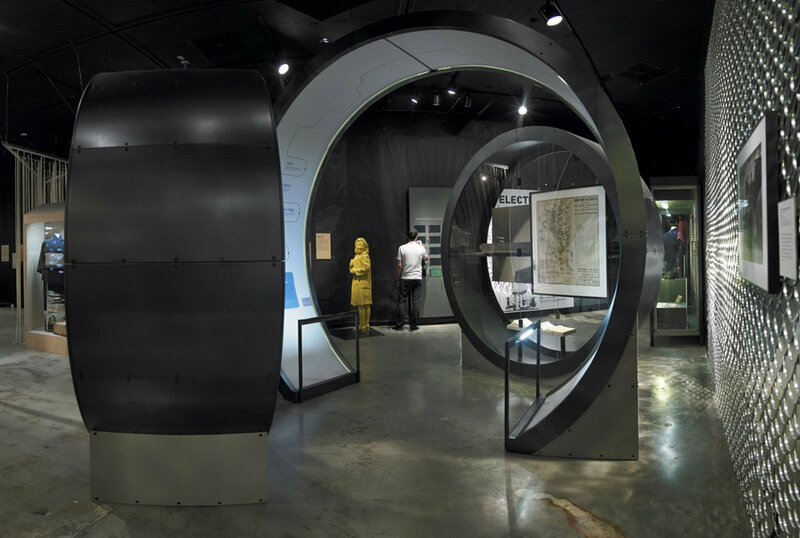 The highly collaborative design process and early material exploration and experimentation resulted in a rich, layered, and tactile museum experience. 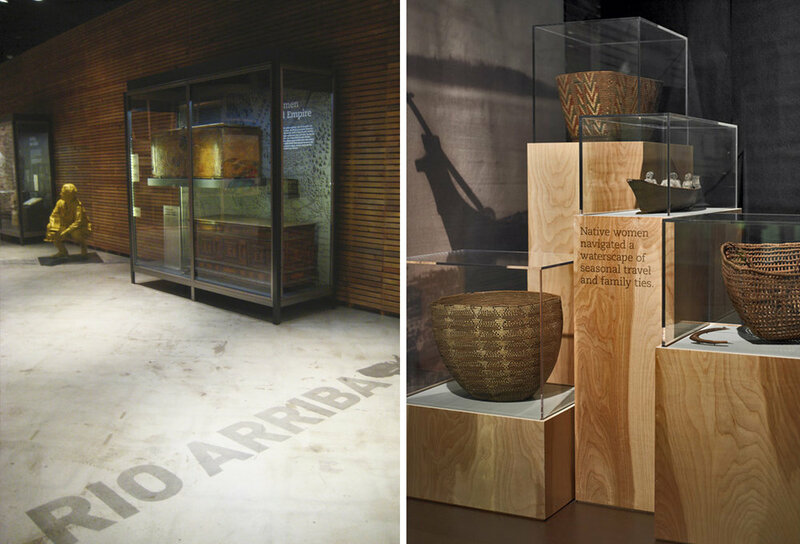 High level of design detailing wrap an engaging narrative around an eclectic group of artifacts.